Year 6 Leavers 2018 - we will miss you! 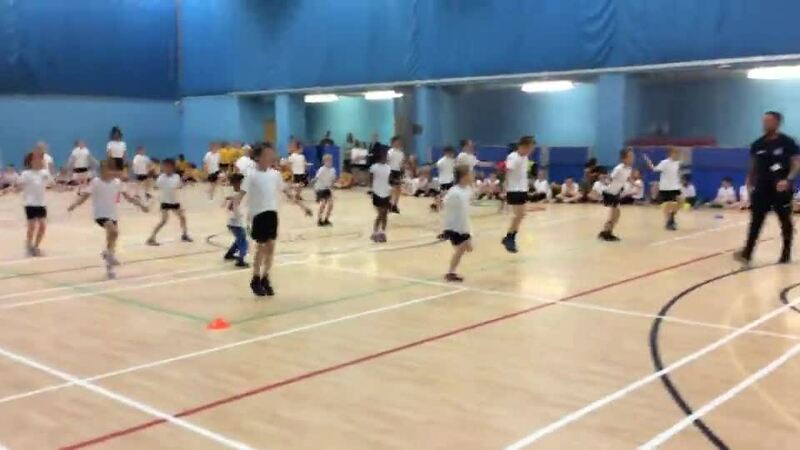 Class 2 Win the Skipping Final! 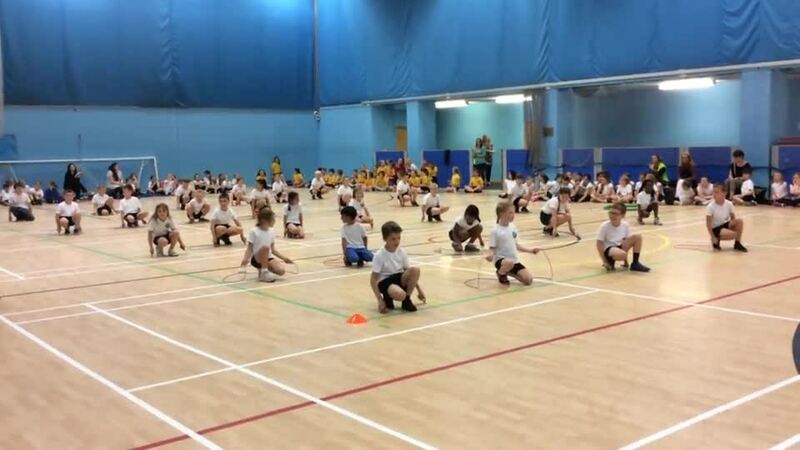 Class 3 Win the Skipping Final! © 2019 Hawksworth CofE Primary School.